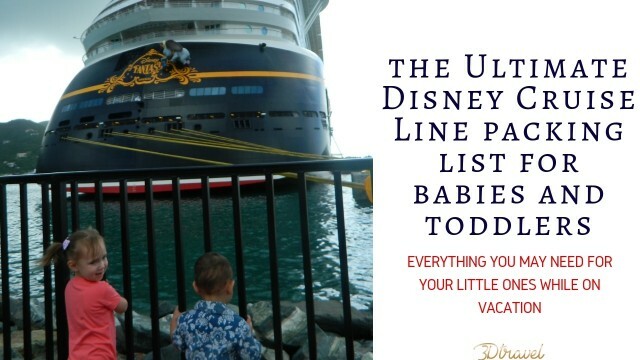 When planning a cruise vacation, the idea of bringing toddlers can be slightly nerve-racking. As parents, our biggest concerns are their safety and making sure they are having a great time. When we sailed on the Disney Fantasy, we made sure Kat and Scott (who were 2 and 1 at the time) had plenty of reservations for It's a Small World Nursery. This was the best decision we could have made, both for the kids and for my husband and I as well. 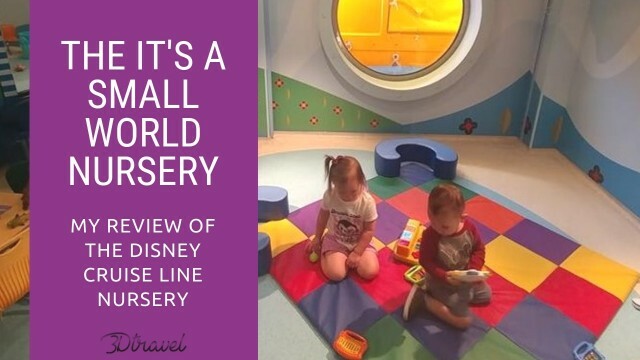 This is what we thought about It's a Small World Nursery! 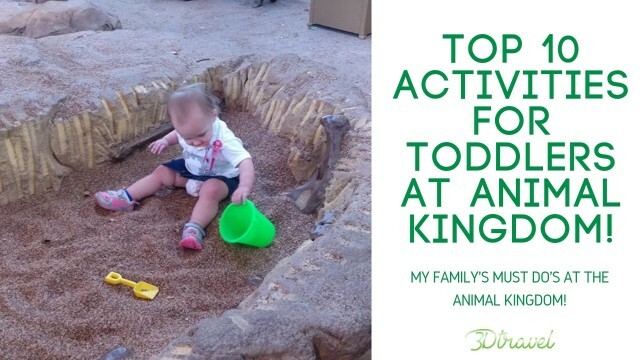 ​Let's be honest for a minute; Magic Kingdom is the perfect park for toddlers. Aside from a few select rides, there's not much they can't do. It's the perfect place for toddlers to experience the magic of Disney, and for adults to find their inner child again. 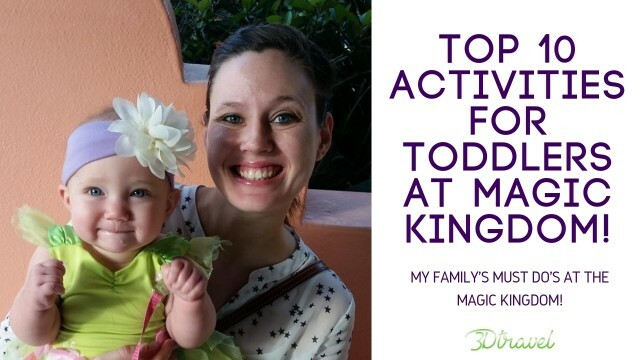 So in no particular order, these are my family's top 10 activities for little ones at the Magic Kingdom.